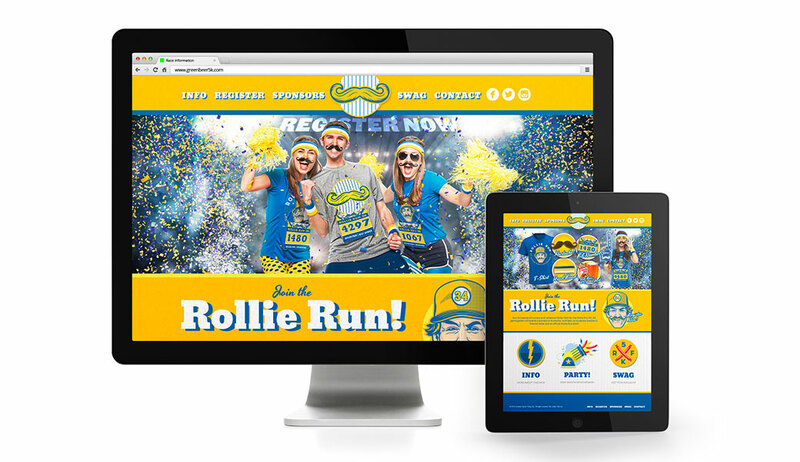 Yet another fantastic website design project brought to us from our friends at Cerulean Sports. 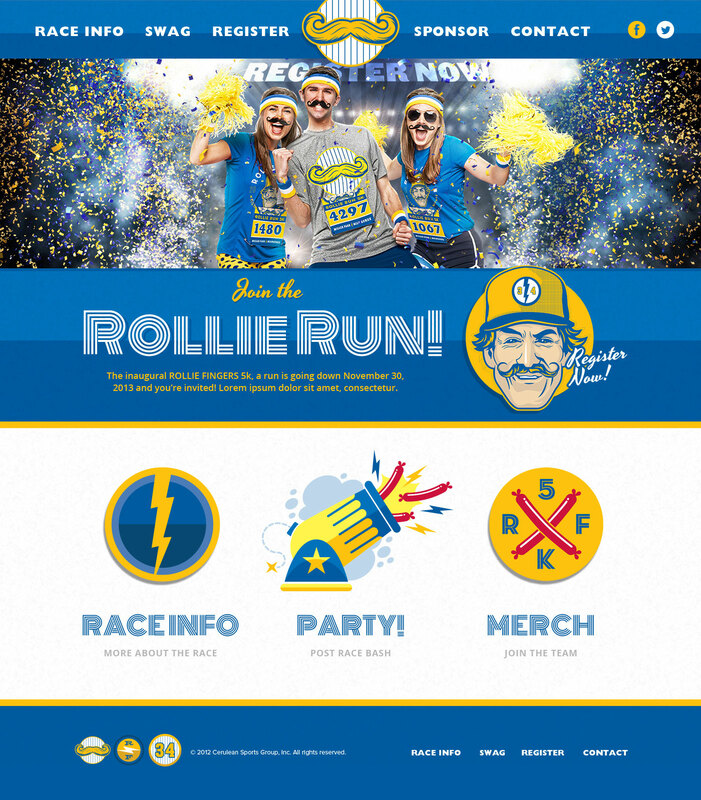 Continuing the line of fun-runs (previously the Ditka Dash and Green Beer 5K), Go Media was tasked with designing and launching the website. The portrait and secondary graphics were developed by our friend, OKPants! Here you see an alternate take on the site’s aesthetic and visual themes. This site was originally built responsive, but our client later decided he didn’t want the site’s look to be broken when viewed on mobile devices and asked us to change the site to a static design. And finally, here are the racing bibs – the left being and alternate concept, with the right being the final direction.